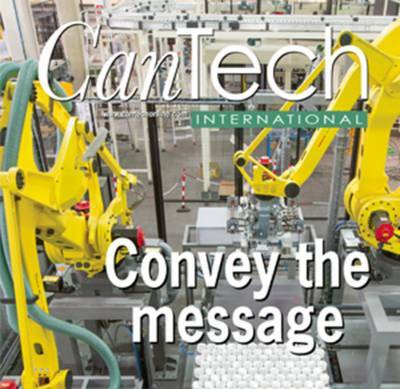 During our last participation at Metpack exhibition, we have had the opportunity to meet CanTech journalist Mr. Evert van de Weg who interviewed our Sales Director Umberto Reggiani about Clevertech business. 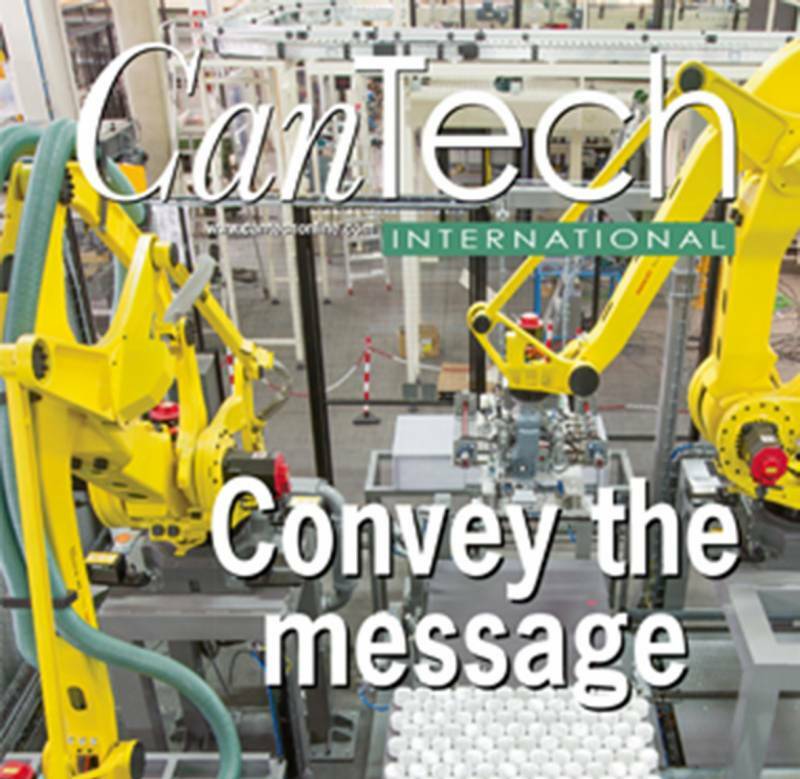 In this article Umberto Reggiani gives an overview on Can Making Industry and how Clevertech has been increasing this business. 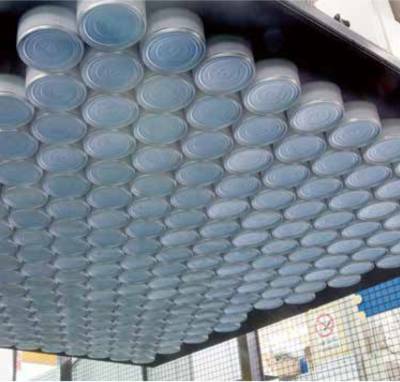 Clevertech business in the Can Making Industry is mainly focused on palletizing and de-palletizing solutions. Clevertech works in a different way compared to others. According to Reggiani: "Our added value compared to other players is our proposal of a fully integrated solution. 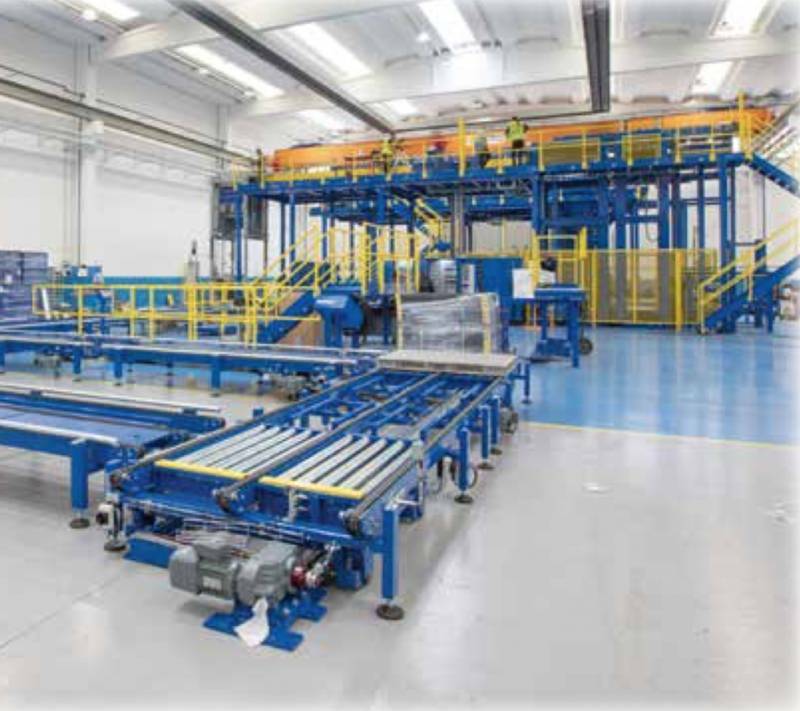 Our aim is creating a strong partnership with a selected number of machine producers to deliver a complete Clevertech solution" and "we are totally different from any other player on the market that simply buys and integrates machines within the line". The recent Metpack and Interpack Shows have been the best show yet for Clevertech, both in terms of visitor numbers and sales turnover. 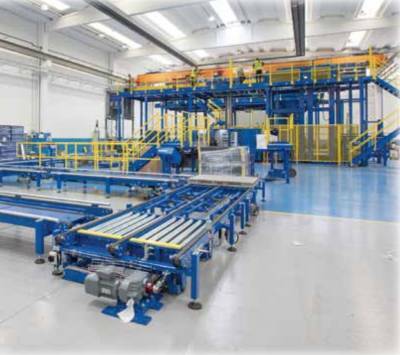 Clevertech 30th Anniversary is the proof of company quality, but market must innovate further and we are studying new solutions in order to meet the requirements of Industry 4.0.